Welcome to the Mum’s Grapevine Product Tester program. Each month we have loads of products to test and the best bit is you get to have your say and keep all the amazing designer products we send you. In order to get started simply fill in your details below, including your due date (if pregnant) and the age of all your children, and we’ll reach out when we have suitable products for you to test. Keep an eye on this page for current callouts and subscribe to our newsletter for weekly updates. We need eight mums to test ergoPouch Sleepbags and Layer sets. Applications accepted from new mums and 3rd-trimester mum to be’s. See here for details and apply. 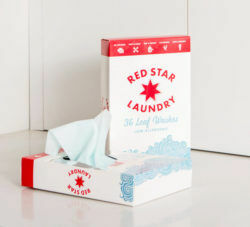 Eight mums will receive a 3-month supply of Laundry Leaf Washes and one pack of Laundry Powder to test on the family’s washing. 3 pregnant testers and 3 new mums received Modibodi Leak-Proof Maternity Briefs and Modibodi Leak-Proof Breastfeeding Singlets. 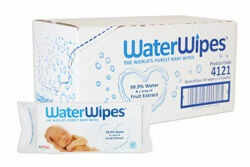 8 new mums received a 3 month supply of WaterWipes to test. Applications Closed 14 May, 2018. 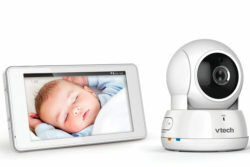 4 mums with young babies tested the VTech Baby Monitor. Applications Closed 7 May, 2018. 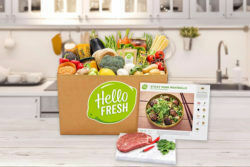 8 mums received HelloFresh boxes for six weeks to trial. 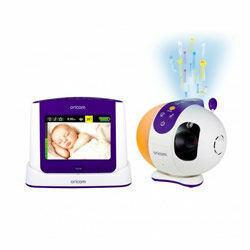 3 mums received an Oricom Secure870 Touchscreen Monitor to test and keep. 10 mums received ALDI Mamia Nappies to test.